Hey there, friend! 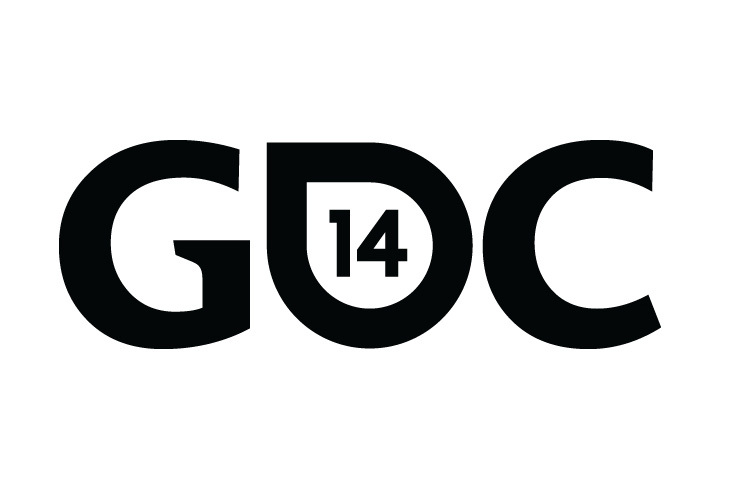 Just in case you didn’t know, Ysbryd Games is taking meetings at GDC 2014 at the Moscone. Please drop us an email at hello [at] ysbryd [dot] net to arrange a meet up, so we can talk about your incredibly awesomely magical plan to make an indie game! We will also be trying to make ourselves available at various indie community meet-ups, so if you see Brian or Cassandra, be sure to say hi! Brian co-founded Witching Hour Studios several years ago, and was hands-on with most production aspects of the Ravenmark turn-based strategy game franchise, most notably its world-building and narrative writing. He is well acquainted with the constantly evolving need for financing, marketing and distribution solutions concerning independent games. Through Ysbryd Games, Brian aspires to build a bridge that helps other indies to navigate today’s treacherous market.